What is HadIt.com Veteran to Veteran ? 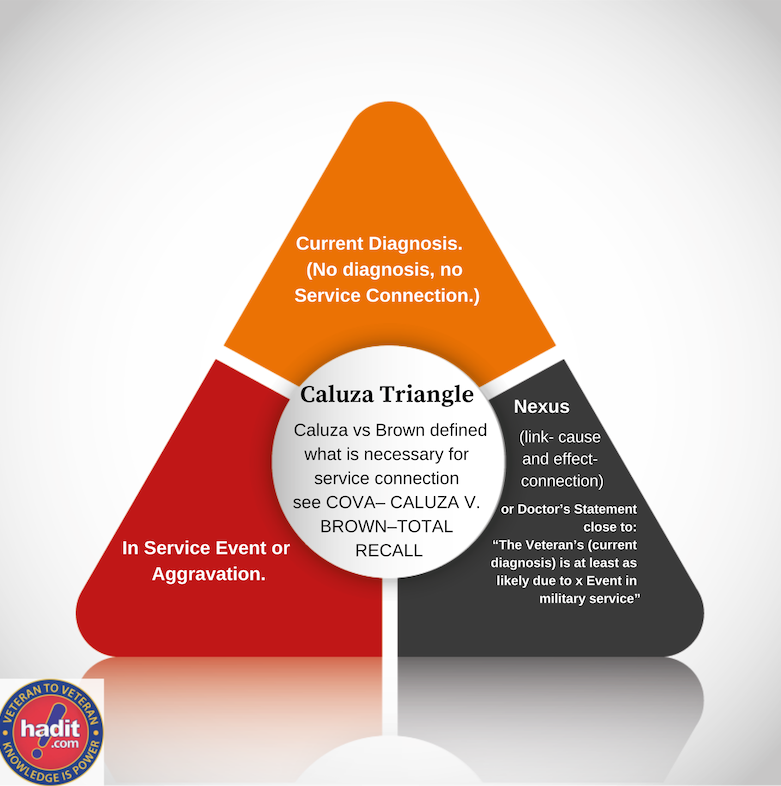 The how and why for in the VA process for filing a claim for service connected disability compensation. We combine the Knowledge, Skills, and abilities of Veterans to provide other Veterans the information and support they need dealing with the Veterans Affairs system. What can I do here ? Utilize our site and forum to research Veterans Affairs Disability Claims procedures benefits. Search for topics of interest. Join our active discussion forum and post questions to other veterans. All VA Claims questions should be posted on our forums. Register for a free account. How to get your questions answered. All VA Claims questions should be posted on our forums. Read the forums without registering, to post you must register it’s free. Register for a free account. Tips on posting on the forums. Post a clear title like ‘Need help preparing PTSD claim’ or “VA med center won’t schedule my surgery” instead of ‘I have a question’. Knowledgable people who don’t have time to read all posts may skip yours if your need isn’t clear in the title. I don’t read all posts every login and will gravitate towards those I have more info on. Use paragraphs instead of one huge, rambling introduction or story. Again – You want to make it easy for others to help. If your question is buried in a monster paragraph there are fewer who will investigate to dig it out. Subscriptions and Gifts are NOT Tax Deductible. HadIt.com is NOT a Non Profit. Please post your E-Benefits questions in this forum. O.k. Ebenefits...are You Trying To Get My Hopes Up? Should We File For Cardiomyopathy? My Claim Finally Moved In Ebenefits, Too Good To Be True? 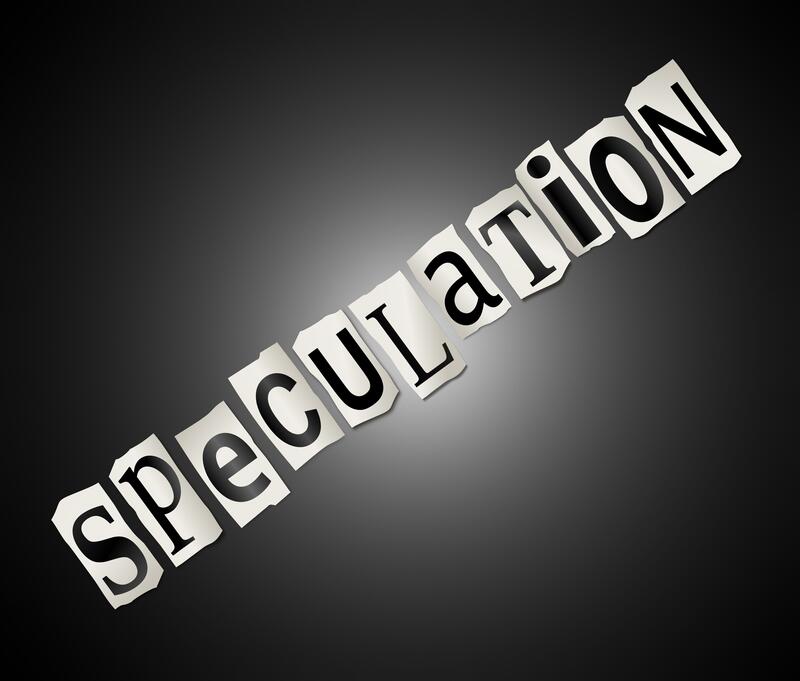 Ebenefits Changes - "what Did We Not Receive?" Backwards From Preparation For Notification? Should I Assume Iu Was Denied? Open Claims Information Is Not Available At This Time? Does Anyone Have Any Idea What Development Letter Sent Means? I was interviewed for this story. This gentlemen was using the HadIt name to collect funds for some non existent charity. "HadIt.com" is NOT a non-profit. "HadIt.com" will never have anyone collecting outside of Walmarts. If "HadIt.com" does not list a fundraiser on our site it is not affiliated with us. 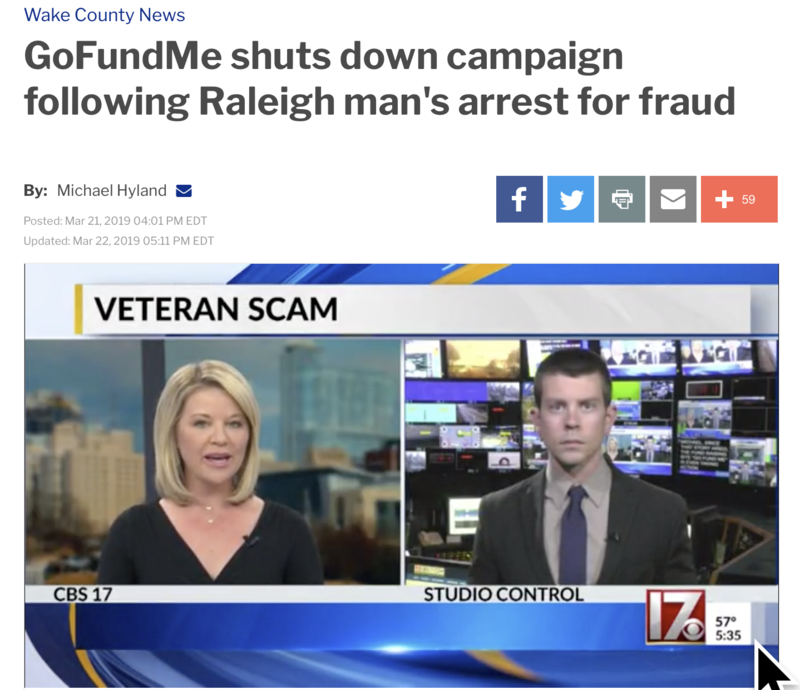 Please read the story and pass on that this person is NOT affiliated with "HadIt.com"
Note: The text at the top of the video lists me as a nonprofit founder. HadIt.com is a for profit, it is not a non profit and this man is not associated with our site and none of the money he collected had anything to do with our site. If you reach 100% P and T there are more benefits available to you. This is by no means an extensive list and we recommend calling the Veterans Affairs at 1-800-827-1000 with any questions about the following benefits. Dental treatment for 100% disabled veteran benefits. Educational Assistance for Dependents: (under chapter 35) Must be rated a 100% disabled veteran by the VA. Civilian health and medical program for dependents/survivors (CHAMPVA). 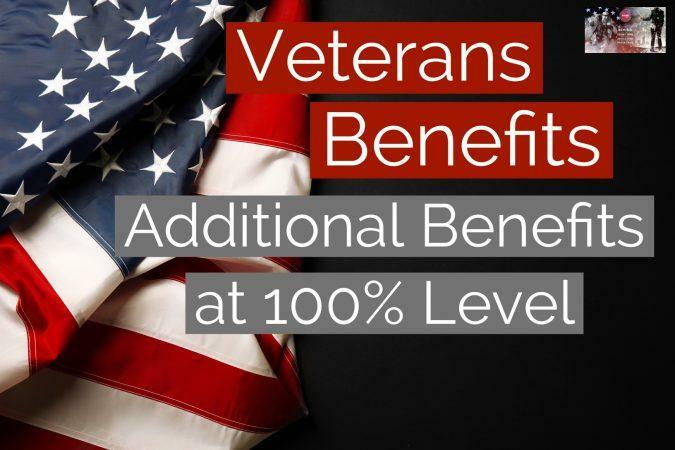 Must be rated a 100% disabled veteran by the VA.
Veterans Mortgage Life Insurance: Decreasing term mortgage insurance up to $90,000 for veterans who have received a Specially Adaptive Housing grant and have an existing mortgage. Waiver of cost of Service Disabled life Insurance: and additional $20,000 of life insurance at cost to veteran. Veteran must have applied for insurance within two years of initial disability rating or within two years of a new disability rating. An increase in a disability rating does not qualify as a new disability. Commissary and Exchange privileges for veteran and dependents: The veteran must request a letter from the VA specifying veteran is in receipt of 100% disability, and then applies for a military ID card at the nearest ID card issuing facility. Emergency treatment in non-VA facilities: if VA facilities are not available. Type 1 Diabetes recent onset! I was diagnosed with Type 1 diabetes in September 2017 OUT OF NOWHERE. i am a Navy Reservist and deployed in later 2009 to mid 2010 and again later 2014 to mid 2015; had a 2 year recall between those deployments. Only healthcare received since commissioning in 2008 was from the Navy and no issues EVER. insulin dependent and have dietary restrictions and in a non deployable status. VA denied initial claim due to Type 1 not showing on active duty and now appealing. Anyone with successful experience getting a rating with my circumstances? I live in Upstate New York. I am looking for anyone who was on Kadena AFB, Okinawa or .Chanute AFB, IL. My dad was there from Oct. 68-April 70. He has ichemic heart disease, diabetes which has resulted in the amputation of his right leg below the knee and peripheral neuropathy. We were denied in 2002 AMVETS filed a claim on his behalf for heart condition, diabetes and back problems. I refiled in December 2011 and have just received the claim statements and medical release forms. I am familiar with filling out this paper work because my husband is a combat veteran of Iraqi Freedom. I have been reading articles from the Japan times and I am a member of the Agent Orange Okinawa facebook page. 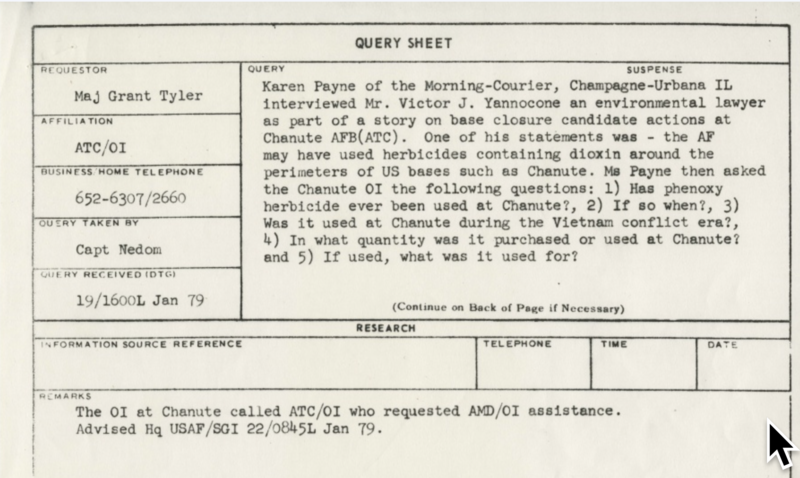 Another thing that helps make my dad's case is that he was on Chanute AFB, IL and it is on the EPA Superfund list and has PCBs/Pesticides and Dioxins/Furans listed as ground and water contaminants. I welcome any advice, tips or articles that I may have missed in my own research.